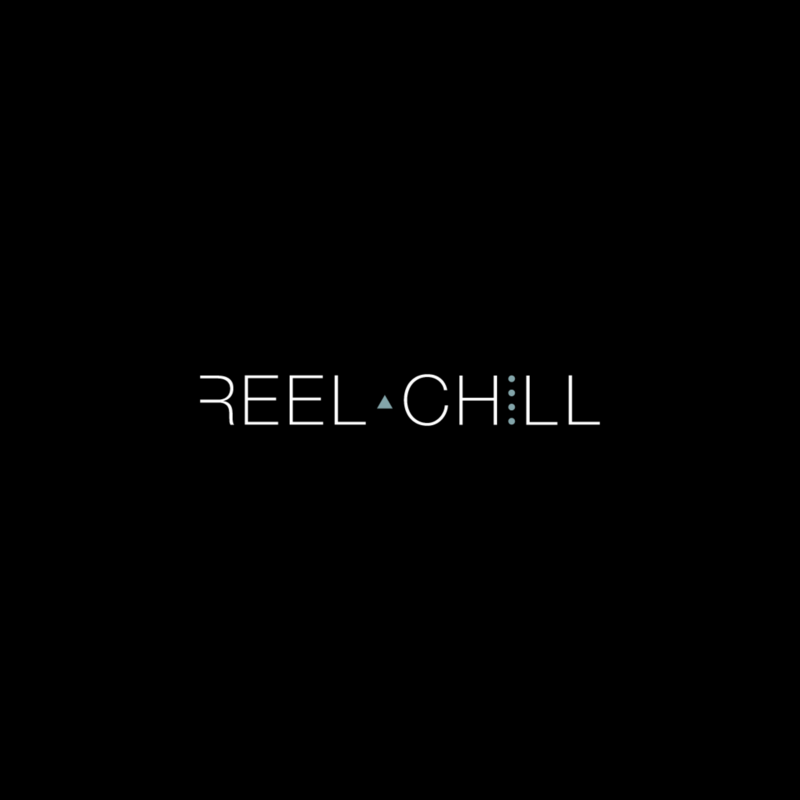 DJ Reel Chill’s style is wrapped in funk, neo-soul, hip-hop and a multi-faceted collection of vibes that stay true to her name; mellow, chill and funky-fresh. She has showcased her artistry at notable venues and events including Crumbville, Houston Life TV, GOOD VIBES ONLY, Tunes & Taste Buds series, and a host of other parties, radio segments, conferences, and weddings. Aside from DJ’ing, she is a wife, mother and believer. She is co-founder of a creative agency, thecocoahue.com. In addition to that, she and her husband are owners of houstonsauceco.com . Photography, Marketing and Event Planning are just a few other talents and services she occasionally offers. She is a firm believer, that she can achieve anything she sets her mind to, and hopes to inspire others to do the same.